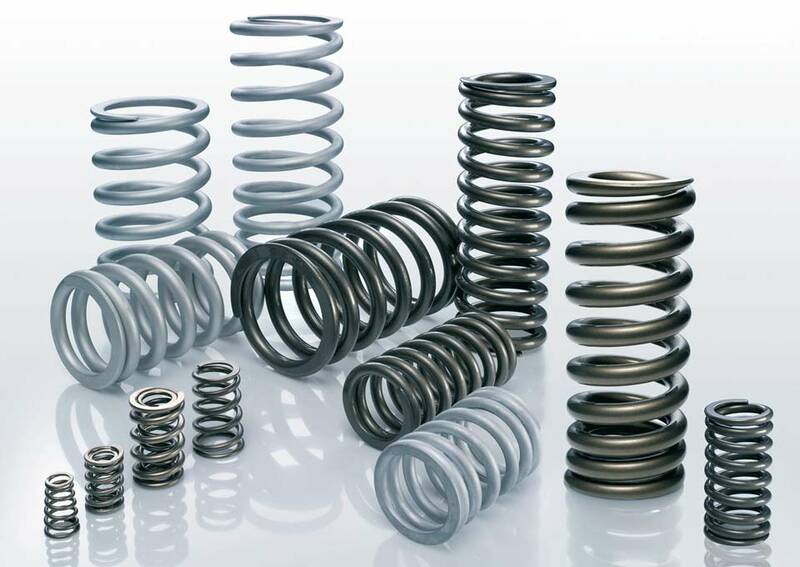 While the Eibach ERS System provides a huge range of spring rates and travel, there are always racing applications that require specially designed components. Our suspension engineers enjoy the challenge of creating unique designs that overcome special geometry, special weight challenges or unusual design characteristics. Have a special suspension need? Contact us and let our expert engineering and production teams solve your toughest suspension problems.